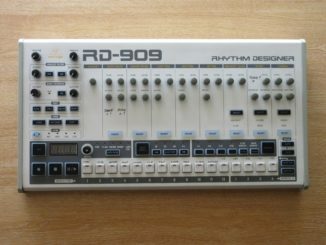 BEHRINGER Announced RD-909 Analog Drum Machine (TR-909 Clone) & RD-808 Demo! 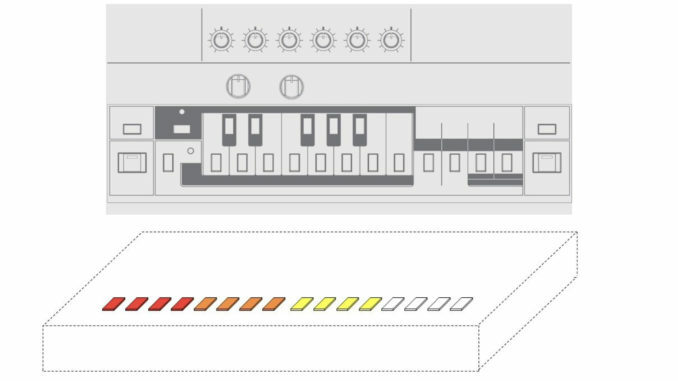 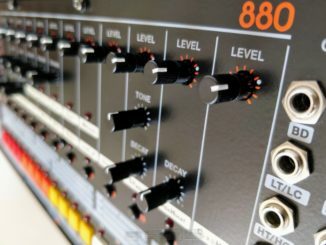 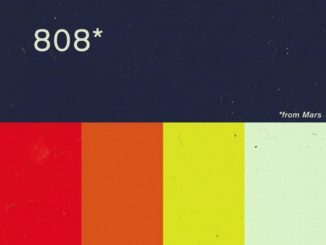 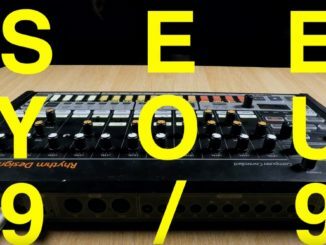 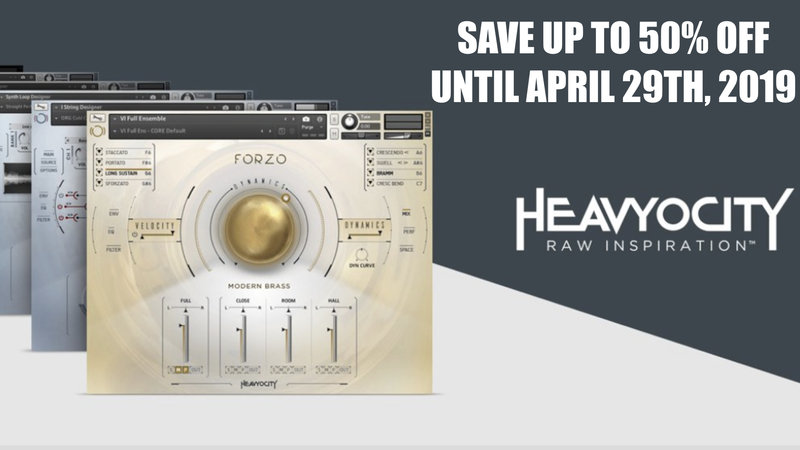 Behringer Crashed The 808 Day With A New Short RD-808 Sound Demo & RD-909 Announced! 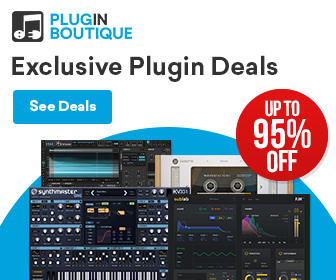 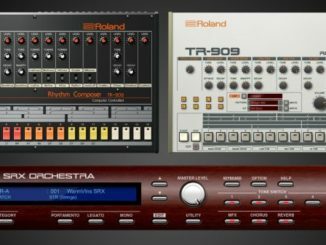 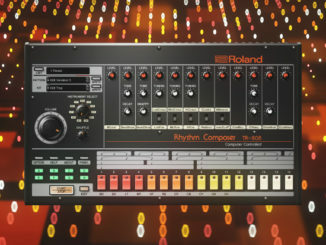 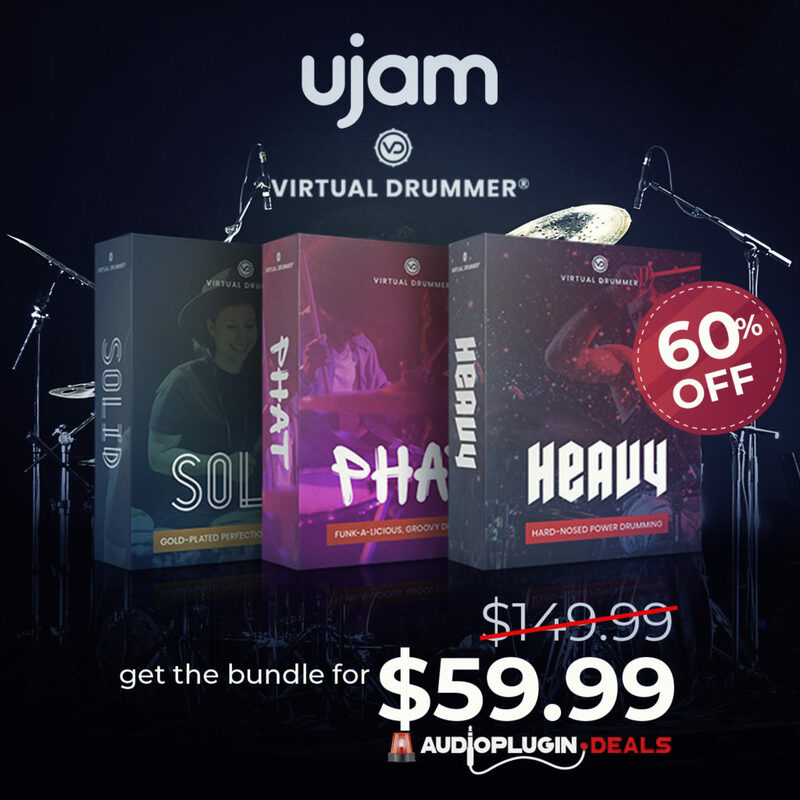 NAMM 2018: Roland Cloud Announced TR-808, TR-909 & SRX Orchestra Plugins!